What Car? Deals of the Day: Monday | What Car? 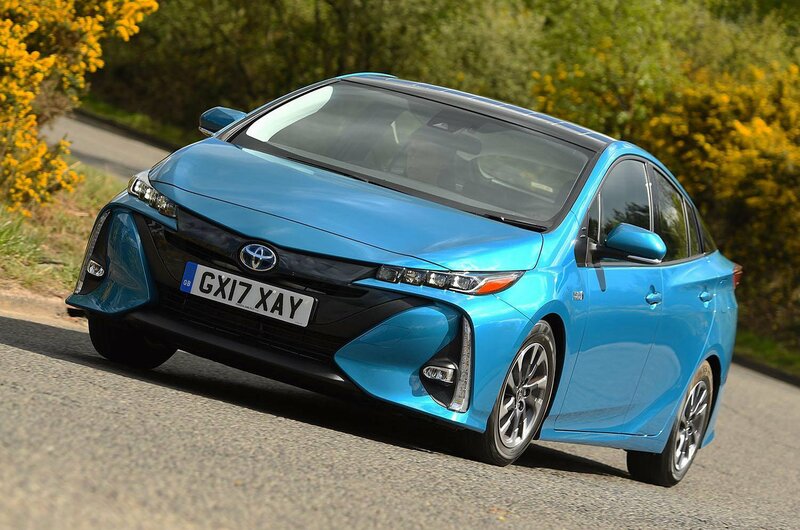 The Prius is one of the founding fathers of hybrid cars, and remains one of the most frugal family options around. Company car drivers will enjoy its low tax status, plus it's pleasantly refined around town. 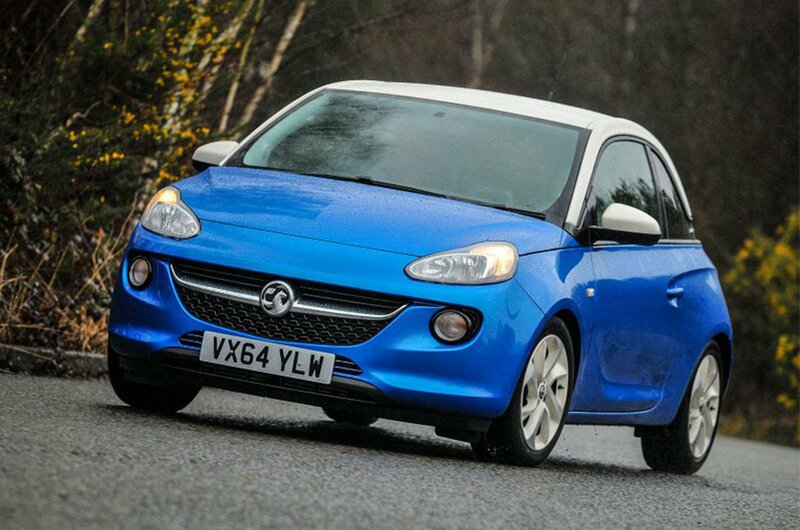 The Adam is Vauxhall's take on the city car formula, but with an emphasis on personalisation. 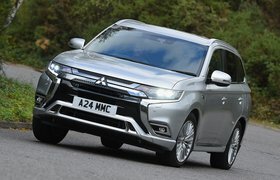 It offers a smart interior and lots of equipment, but can be an expensive choice next to better value rivals. 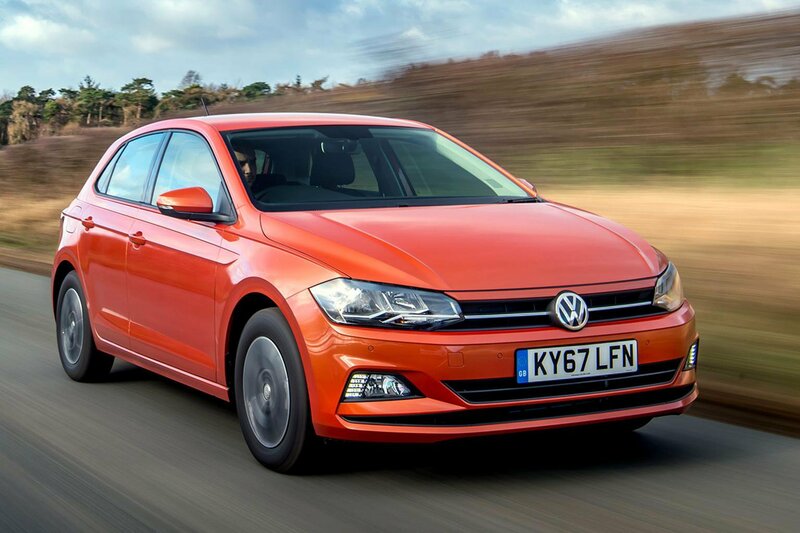 The Polo is one of the best small cars you can buy right now, offering a superb interior that's surprisingly spacious, a peppy range of engines and impressive refinement.